LOUISVILLE, Ky. (WDRB) -- The Louisville Bats need your help to hit one out of the park. The Bats' home ballpark, Slugger Field, has advanced to the second round in "Best of the Ballparks" for Triple-A stadiums. Slugger Field received 76 percent of the vote in the first round to beat the Pawtucket Red Sox' McCoy Stadium in Rhode Island. For the next round, Slugger Field is up against the Omaha Storm Chasers’ Werner Park in the Pacific Coast League. You can cast your vote by CLICKING HERE and then scrolling to the bottom of the page. 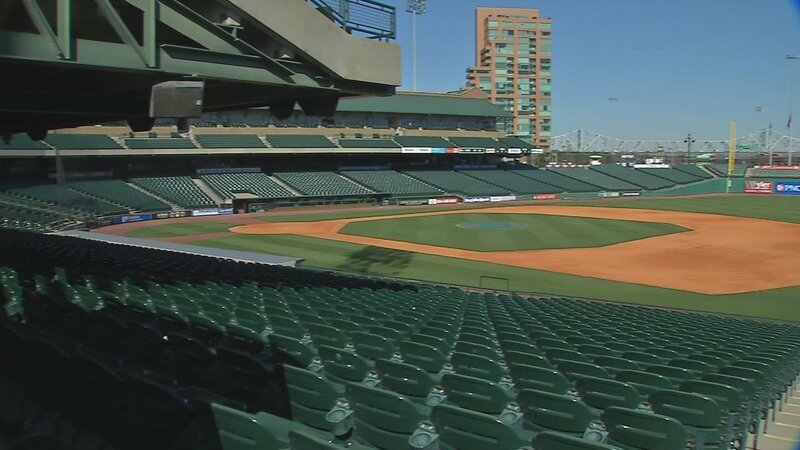 Louisville Slugger Field won the competition two years ago, when it edged out the Indianapolis Indians’ Victory Field for the “Best Ballpark in Triple-A Baseball” crown.